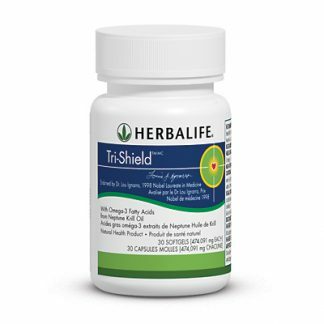 Support cardiovascular health with this exceptional garlic supplement. 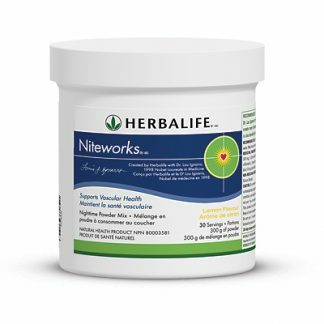 A healthy heart is important to keeping a fit and active lifestyle. 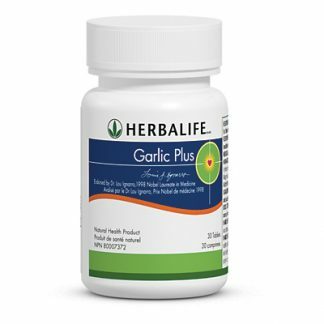 Garlic Plus helps maintain cardiovascular health and provides antioxidant protection for the maintenance of good health. 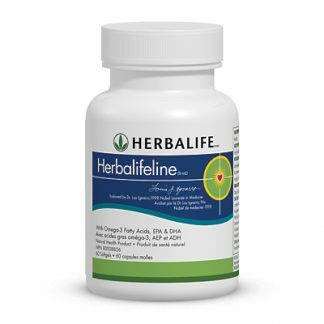 You're viewing: Herbalife Garlic Plus Please login or register to see price.